Originally from Pakistan, Umair Nadeem is making notable strides in his musical career. Nadeem’s love for the guitar stretches back into his childhood. Shortly after his father reluctantly bought him a guitar, Nadeem became immersed in cultivating his skills as a guitarist. He would later join the legendary band Overload after the group’s lead member, Farhad Humayun, saw one of Nadeem’s YouTube videos. Nadeem’s career as a guitarist also had its fair share of challenges before the dawn. In 2012, nearly a year after joining Overload, Nadeem moved to Canada to study audio engineering, but would soon drop his studies in pursuit of a degree in Finance, which was more in tune with his family’s wishes. 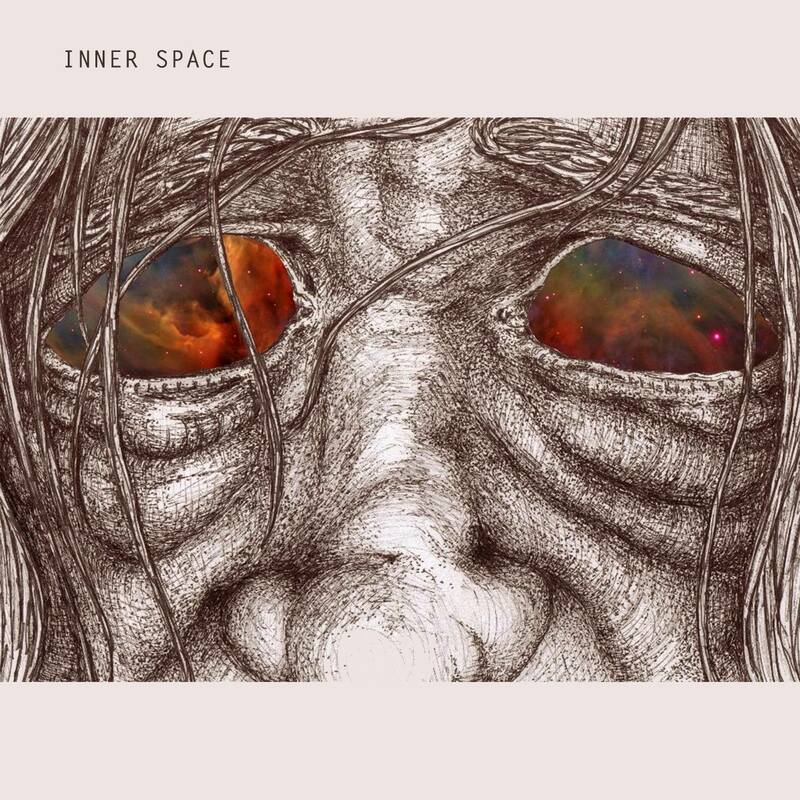 After working in the business world, Nadeem came to the realization that his love for music could no longer be suppressed, a decision which led to the development of the Inner Space album.